"We are looking forward to 5 per cent GST without ITC though it will hurt the builders in the short run. We expect the demand for under construction housing will revive and will offset the impact in the long run," Credai Bengal president Nandu Belani told PTI. 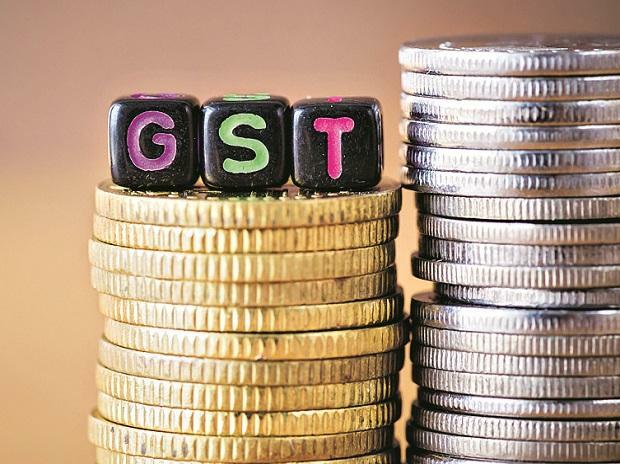 "Even a small increase in sales on the back of reduced GST will give some relief to developers funding issues by catalysing sales to some degree. To that extent, developers will see some improvement in their balance sheets," Anarock said in a note.